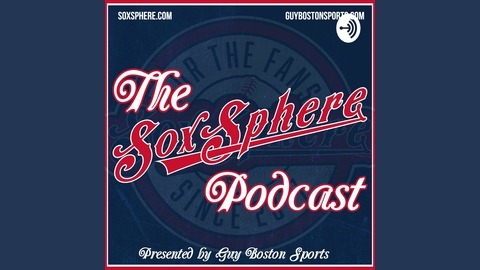 Hosted by Sox Sphere founders Gabe Faulkner and Cody Collins. 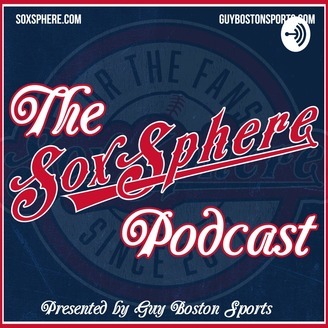 Podcast presented to you by Guy Boston Sports. Gabe is joined by Chris Mason of the Eagle Tribune to talk all of the latest spring Training storylines.